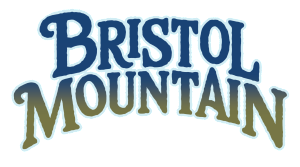 The Bristol Mountain Freestyle Team is active on and off the snow. Who better to get advice regarding a pre-season workout than the man who has coached six athletes to the U.S. Ski & Snowboard Team, two of whom are U.S. Olympic athletes? What’s your secret Coach Johhny? We always apply the KISS principle so things are easy to remember. I ask the athletes to focus on three areas and let the parents know what they can do to participate in these activities as well. HYDRATION: The most simple task you can do to help get ready for any athletic based activity is to drink more water. A simple way to get a head start on this every day is to fill a water bottle and put it next to your bed. Before your feet hit the floor in the morning, drink as much of the water bottle as you can. From the time you wake up until you are ready to have breakfast that water is working to hydrate your body. AEROBIC EXERCISE: Our team meets every weekend from September until the snow flies to hike up Bristol Mountain. This is a great low impact activity. If you can’t make it to Bristol Mountain find a local hill to do laps or walk upstairs every chance you get. If you work in a building with an elevator you can walk up and ride down or walk both ways! The goal is to keep moving year round. 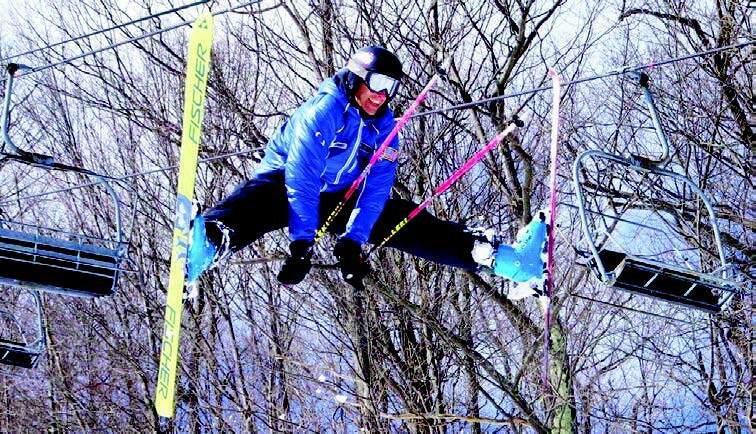 BALANCE/COORDINATION: Any fun activity that involves balance and coordination is great pre- season training. Examples include: soccer, mountain biking, roller blading, etc. The key point is to have as much fun as possible. Make a game out of it and share it with friends. Zen and the Art of Ski Tuning What is the Bristol Brigade?